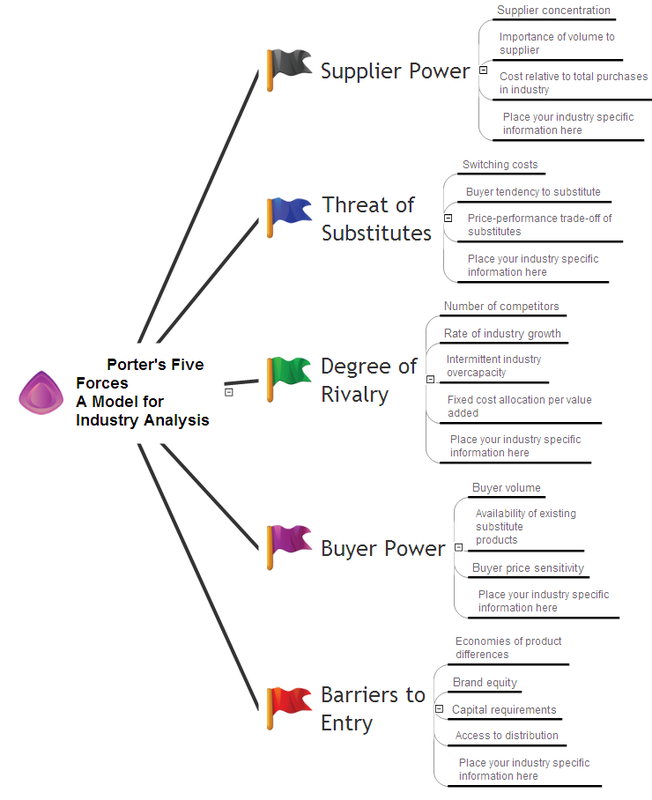 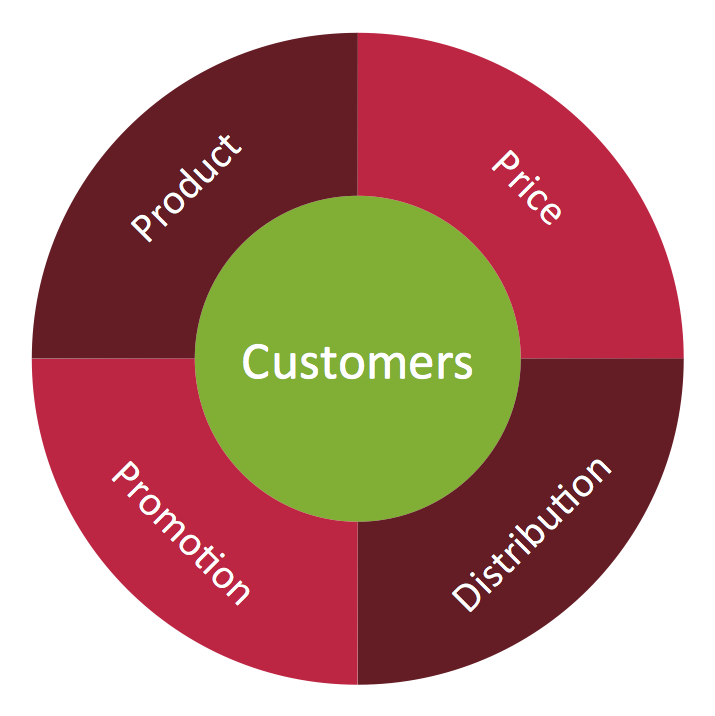 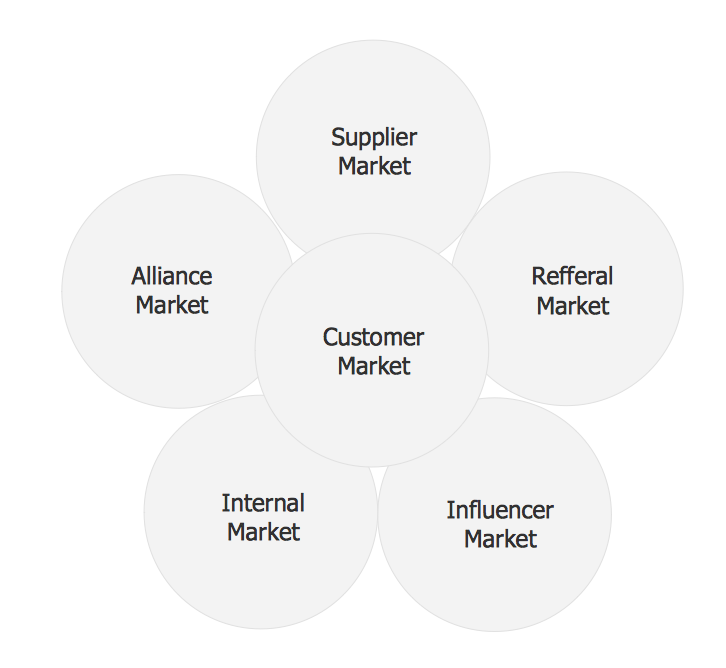 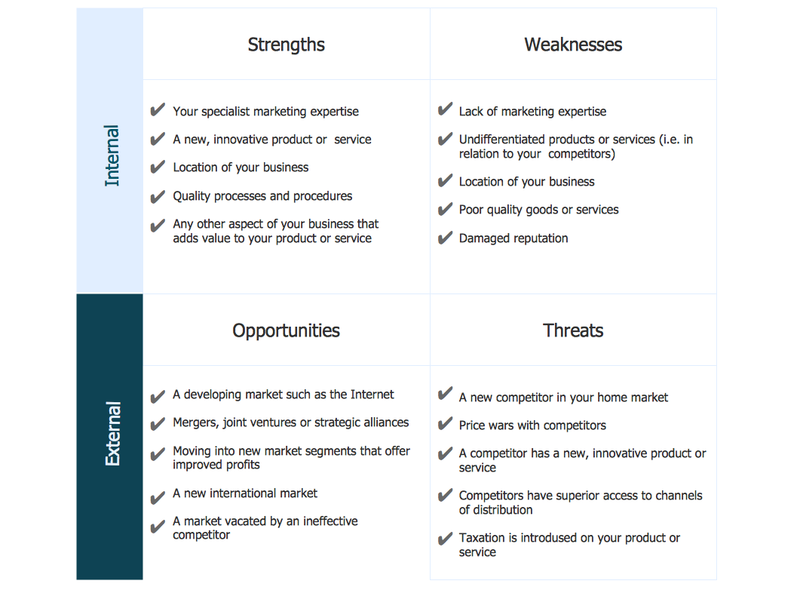 The Ansoff Matrix allows to consider ways to grow the business via current or new products, in current or new markets – there are 4 possible product/market combinations. 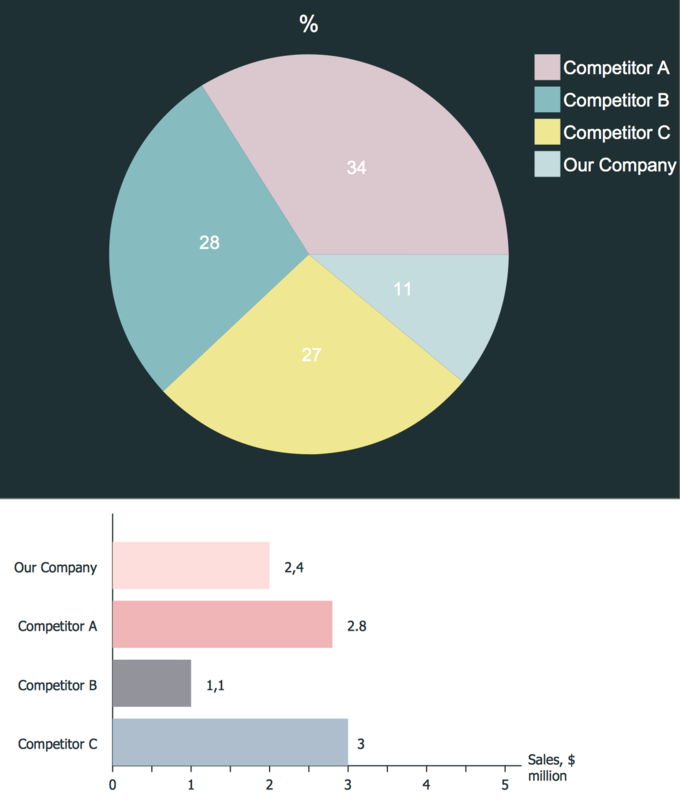 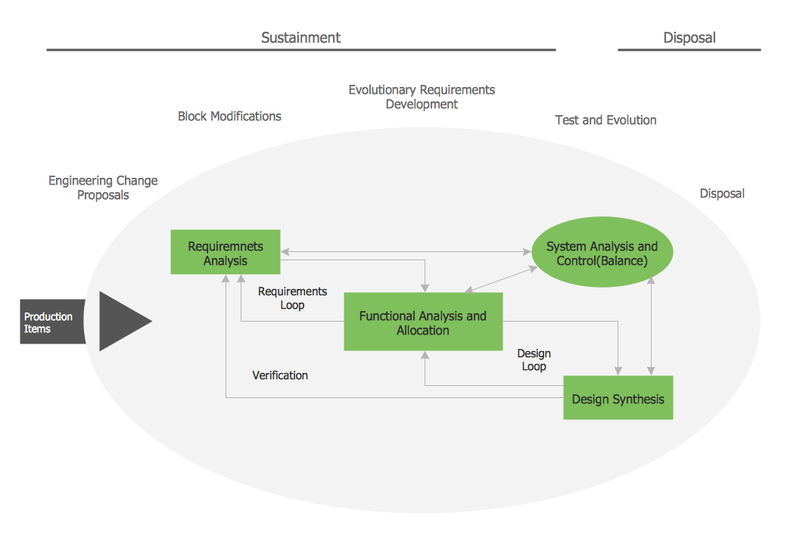 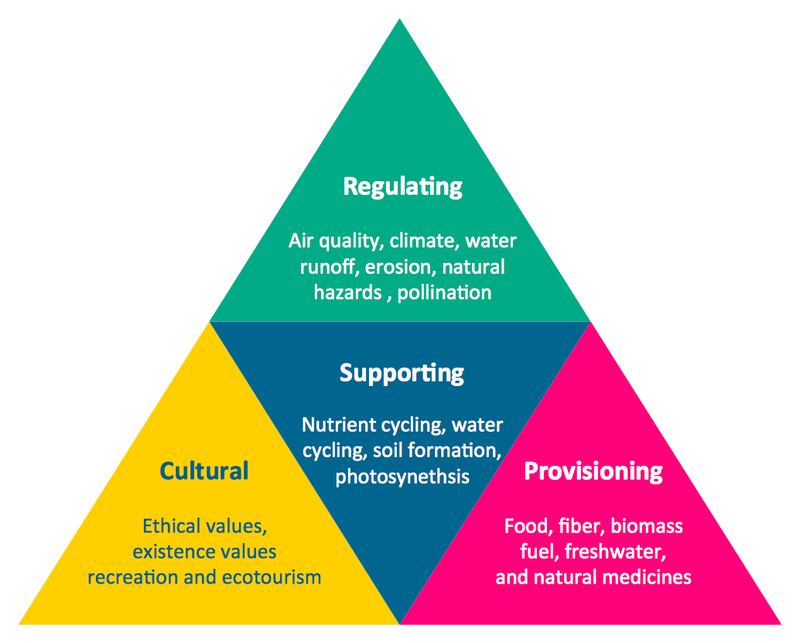 It helps decide what action course should be taken given current performance. 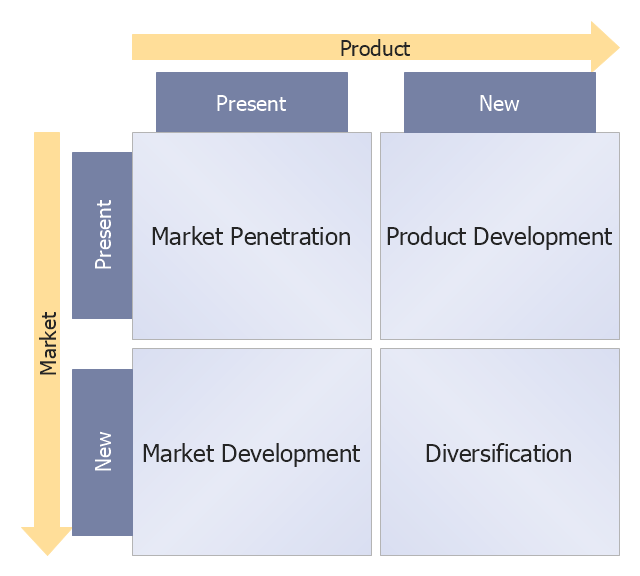 It consists of 4 strategies: Market penetration; Product development; Market development; Diversification.